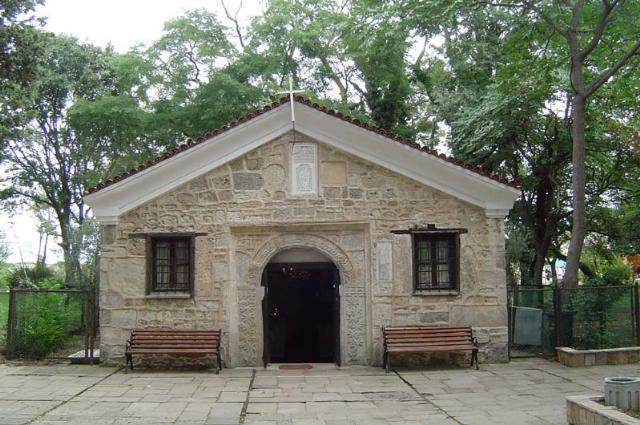 One of the earliest towns on the Bulgarian Black Sea coast, derived from the ancient Thracian settlement Apollonia – The town of the God of Apollo. In 610 B.C. Greeks coming from Mala Asia – from the cities of Millet and Fokea settled the nowadays Sozopol peninsula and established a town. 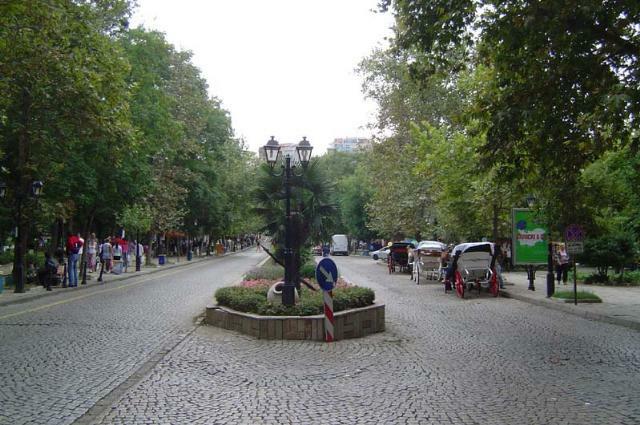 Its location was well chosen, it was situated on the routes to Thrace and Strandza. The town quickly became illustrious and got surrounded by newly constructed settlements. That was a time of cultural bloom, of flourishing construction industry and prospering trade. Apollonia minted coins of its own. Apollonia is known with the Temple of Apollo. However, in 72 BC the legions of Mark Lukul destroyed as the fortress wall and the Temple and other buildings as well. During the IV c. BC along with the growth of Constantinople, Apollonia got its significance back. It was known under the name Sozopolis – town of salvation. In 812 Khan Krum annexed the town to the Bulgarian country, but later on it changed hands back and forth from Bulgarian to Byzantine several times. 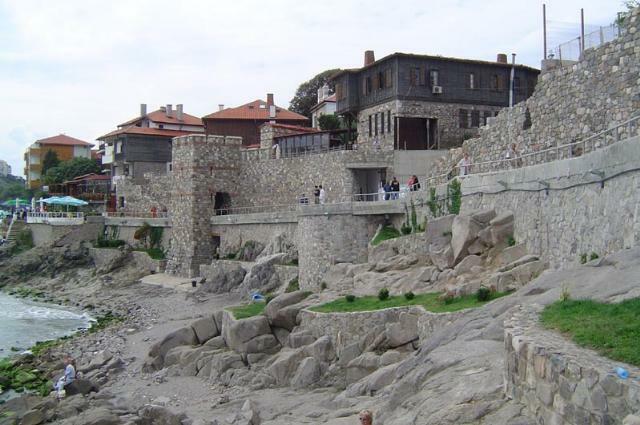 During the centuries Sozopol developed as a defensive town with own fortified wall and fortifications on one hand and as a town with luxuriant architecture of its religious buildings, churches, chapels, cemeteries, monasteries. 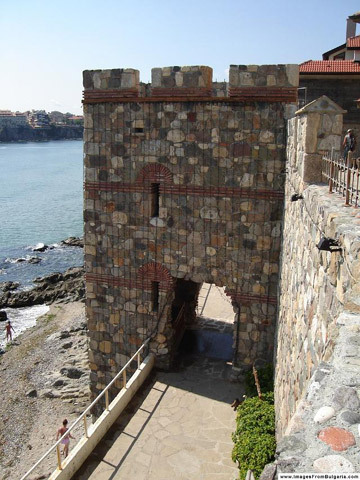 Until 1454 when it fell under Ottoman rule, Sozopol was undergoing its Renaissance – being a seaport and trade center between Bulgaria and the Mediterranean cities. 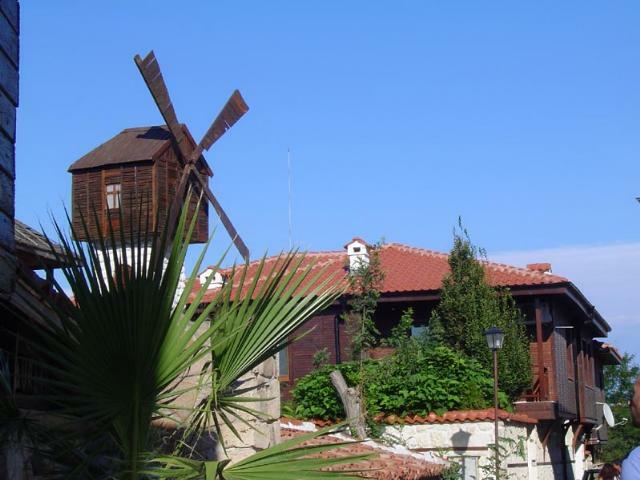 The time left its traces on the territory of Sozopol’s municipality. The archaeologists unearth more and more finds left from far-off times.